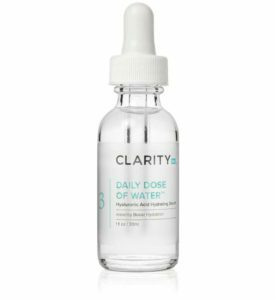 Our hydrators are water-soluble formulas that are designed to give the skin “a big drink of water” and prevent dehydration. 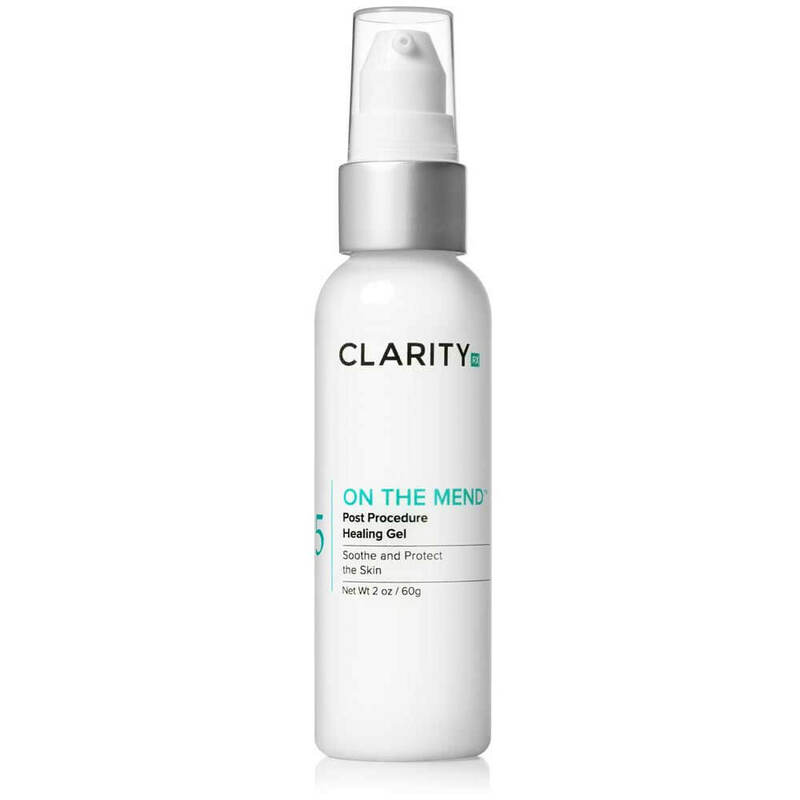 This gel will be your best friend following any skin rejuvenation procedures. This emollient gel is formulated with St. John, arnica and calendula extracts to soothe and encourage the healing process. The subtle cooling effect and tingling sensation means it’s working to reduce irritation and calm inflammation. 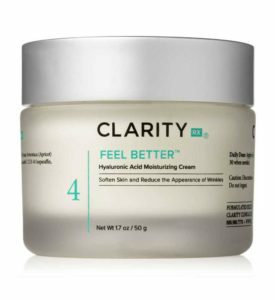 A healing and soothing gel for post-procedure skin treatments. 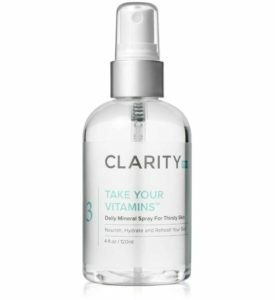 ClarityRx Healing Gel will be your best friend following any skin rejuvenation procedures. This emollient gel is formulated with St. John, arnica and calendula extracts to soothe and encourage the healing process. The subtle cooling effect and tingling sensation means it’s working to reduce irritation and calm inflammation. Apply a liberal amount to the skin immediately following any skin rejuvenating procedure such as dermabrasion, peels, laser skin rejuvenation and also following laser hair removal. A slight tingling/cooling effect is to be expected after the first couple of minutes following the application. Apply a fan to the skin over the gel to create an ice cold effect on the skin. Aloe Barbadensis (Aloe) Leaf Juice, Hypericum Perforatum (St. John’s Wort) Flower Extract, Arnica Montana (Arnica), Calendula Officinalis Flower Extract, Xanthan Gum, Chlorophyll, Sodium PCA, Cyamopsis Tetragonoloba (Guar) Gum, Phenoxyethanol, Fragrant Oils, Potassium Sorbate, Sodium Benzoate, Citric Acid.